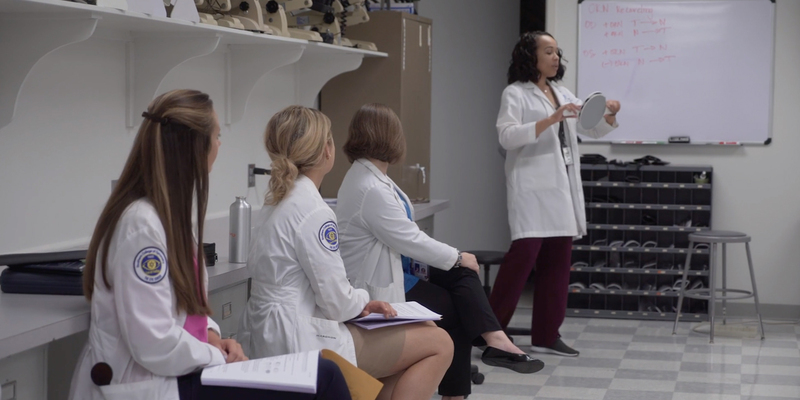 Prior to entering the optometric field, Dr. McGriff worked as an epidemiology fellow for the United States Air Force at Brooks City Base in San Antonio, TX, and served as a program coordinator for the UAB School of Public Health. At SCO, Dr. McGriff sees patients in the Adult Primary Care Clinic in The Eye Center. Dr. McGriff teaches Basic and Medical Pathology and assists in the Public Health course. 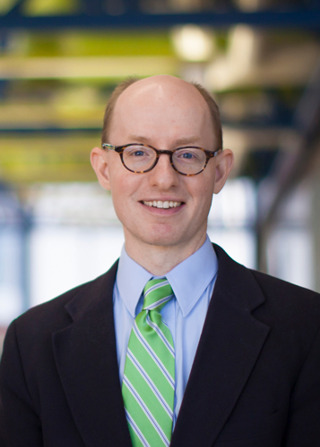 He also serves as Director of Service-Learning for FOCUS, SCO’s service-learning curriculum. Dr. McGriff is a member of the American Optometric Association, the Tennessee Optometric Physician Association, and the Tennessee Public Health Association.